We mostly think about changing the stock cooler that comes with our new CPU but how often do you think about changing the stock cooler on your video card? If you are like me, not very often. Mostly because there are not to many options or that they just do not look good. 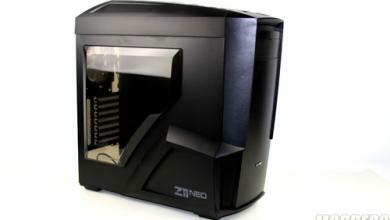 During this review we will be looking at a cooler from Zalman that not only looks good but performs well. Zalman has been around for many years and the first thing that comes to my mind when I hear their name is cooler. 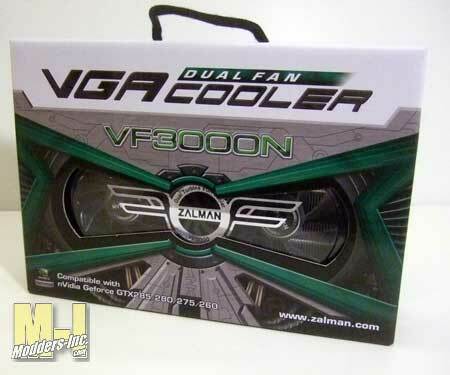 This time Zalman has created a cooler for the 200 series of video cards for NVIDIA. I personally have a NVIDIA 285 card still use today, but the one thing about it is that it does run rather hot no matter how well the case is cooled. When Zalman asked if I would take a look at the VF3000n VGA Cooler I was hoping for a way to finally cool down this toaster of a card. 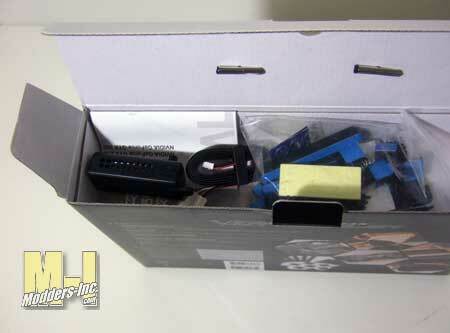 The VF3000N is designed to fit the 285,280,275 and 260 series cards and it states that right on the front of the box. 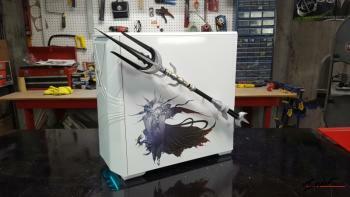 The windowed box allows you to see some of the cooler and it gives you some more details about the cooler on the backside of the box. 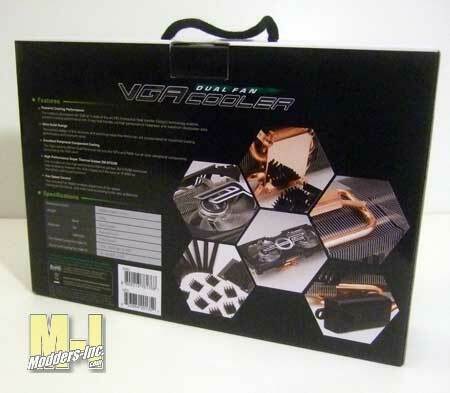 The images on the back of the box highlight the main features of the cooler and we can see that this cooler is a copper heat pipe setup that include some extras. 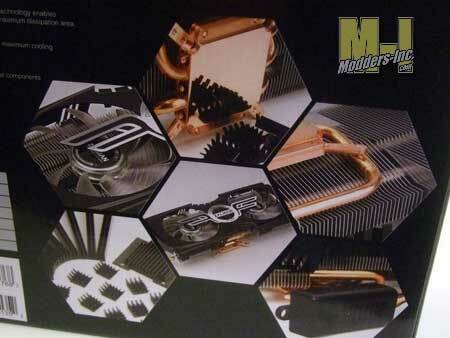 When you open the box you are greeted with a fist full of heat sinks, a fan controllers and the installation manual. 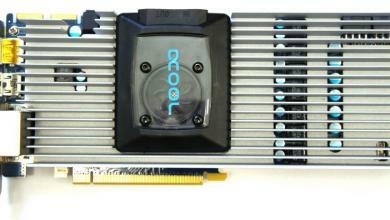 1 This cooler is specifically optimized and designed for reference VGA cards NVIDIA GeForce GTX260, GTX275, GTX285. 2 By installing this product on a VGA (Video Graphics Array) card, two PCI slots immediately below the PCIe (or AGP) slot occupied by the VF3000A will become unusable. 3 If this product is to be installed on a recently released VGA card, please check for compatibility at Zalman’s website first. 4 If the VGA card and/or its components interfere with the installation of this product, then stop the installation, refer to the list of compatible VGA cards or motherboards at Zalman’s website, and install this product with one of the compatible VGA cards or motherboards. 5 Do not ingest the Thermal Grease, and avoid its contact with skin and eyes. If contact is made with skin, wash off with water. If ingested or any irritation persists, seek medical attention. 6 To prevent possible injuries, gloves must be worn while handling this product. 7 Excessive force exerted on the fan may cause damage to the fan and/or system. 8 Please keep out of reach of children. 9 Check the components list and condition of the product before installation. If any problem is found, contact the retailer to obtain a replacement. 10 During transportation of the system, the cooler must be removed. 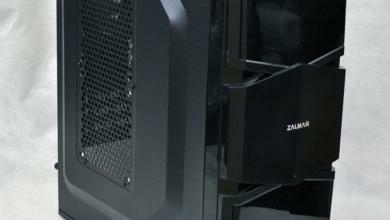 Zalman is not responsible for any damages that occur during the transport of a system. 11 Product design and specifications may be revised to improve quality and performance. 12 Zalman Tech Co., Ltd. is not responsible for any damages due to external causes, including but not limited to, improper use, problems with electrical power, accident, neglect, alteration, repair, improper installation, or improper testing.